Get ready for a night that will blow your mind!! Gov't Mule & Galactic comes to Stage AE on Sunday 13th August 2017! 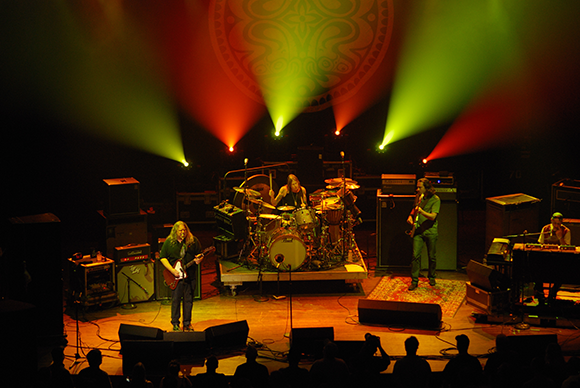 A perfect combination on a summers night… Prolific and acclaimed Southern rock jam band Gov't Mule are heading to the Stage AE to bring funk and blues influences to the table, these guys are famed for their dynamic live shows! They are the talk of the town – don't miss it!